In Alabama, one parent may have custody of the children, meaning the children live with that parent, while the other parent has visitation. State law encourages custody arrangements where the children have "frequent and continuing contact" with both parents. If you do not already have an access order in place, you may file a petition with the court to request a visitation schedule. After filing your petition, the court may schedule a hearing to decide the visitation schedule. The court is likely to award access if you can demonstrate that you want to be involved in your children's lives and you are able to properly watch over them. After a court order is in place, you have legal options to enforce your access rights in Alabama. One option is to file for a modification of custody terms. For example, based on whether the court thinks it is in the best interest of the child, the court may modify the visitation order to make up for missed scheduled visitations. Other remedies the court may order include mediation or counseling for one or both parties. 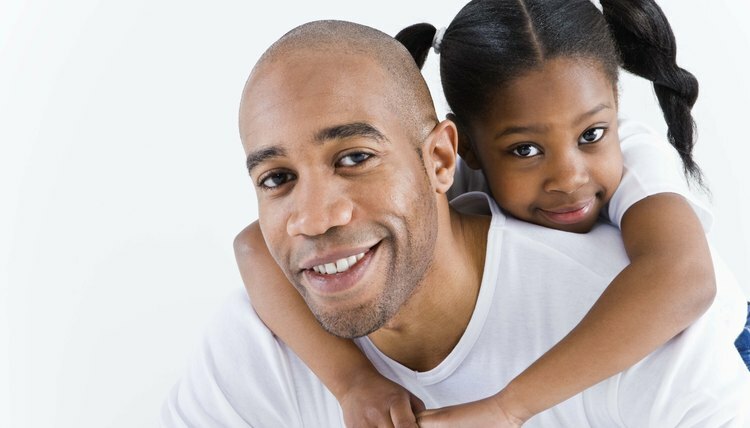 If a custodial parent repeatedly and willfully denies visitation access, Alabama courts may order a performance bond. By posting bond, the violator has to pay a specified amount of money to the court and promise to continue to follow the visitation order. The courts may use any method deemed effective to enforce access orders, including performance bonds, modification, as well as fines or jail time. When a parent continues to refuse access rights, you may file for contempt. Generally, parents only file contempt motions when other enforcement actions have not been effective. In filing a motion for contempt, you must fill out a petition that explains when the original visitation order was put in place and how the other parent violated the order. The court will schedule a hearing, during which you may present evidence of the times visitation was denied. The court may then modify the access order and, in some cases, may impose fines or jail time on the other parent.